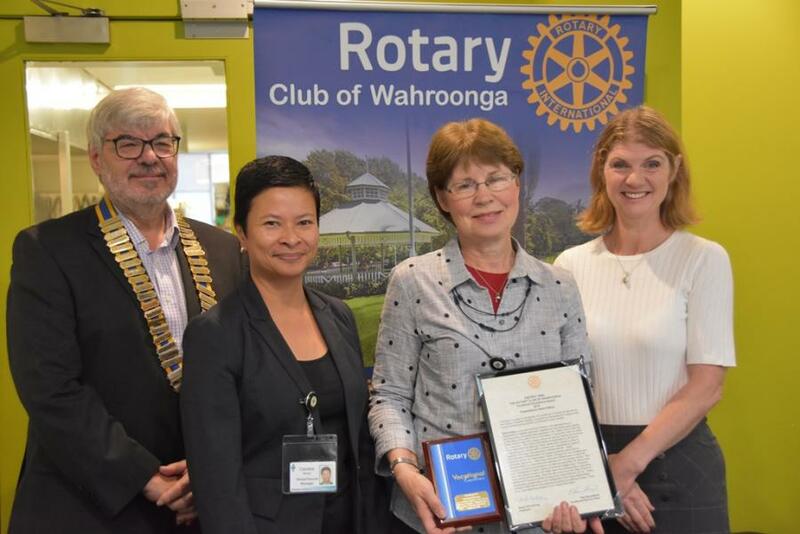 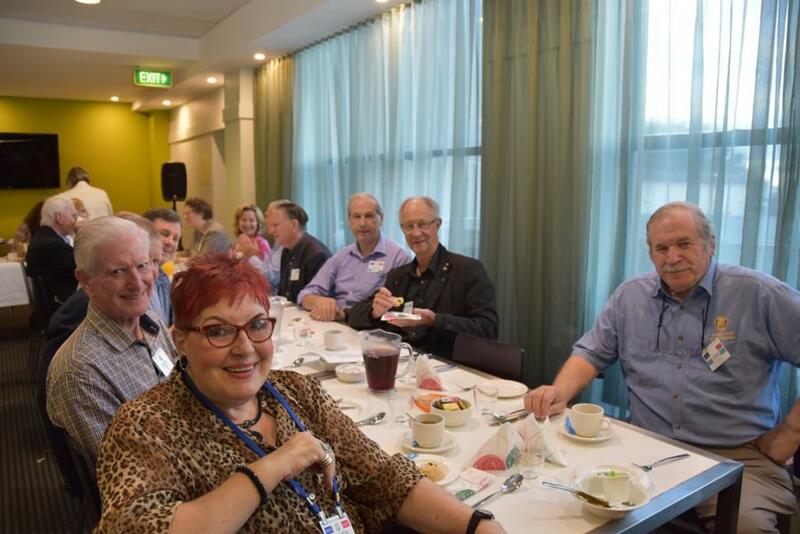 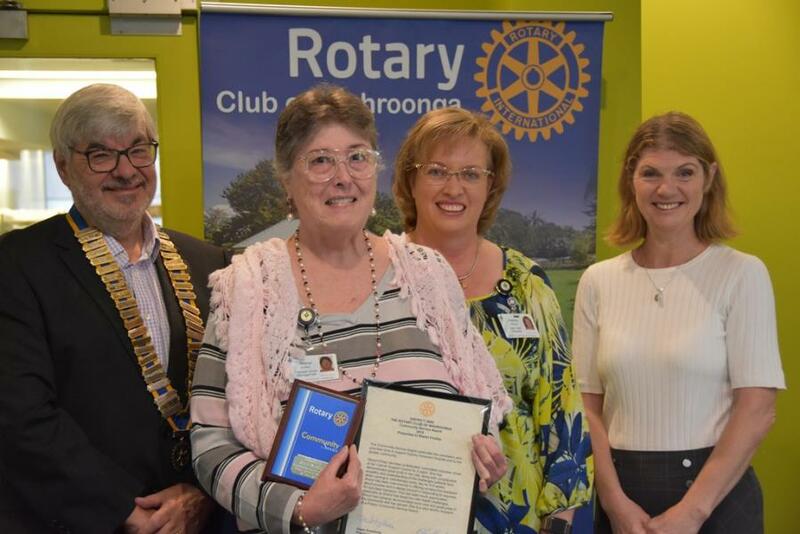 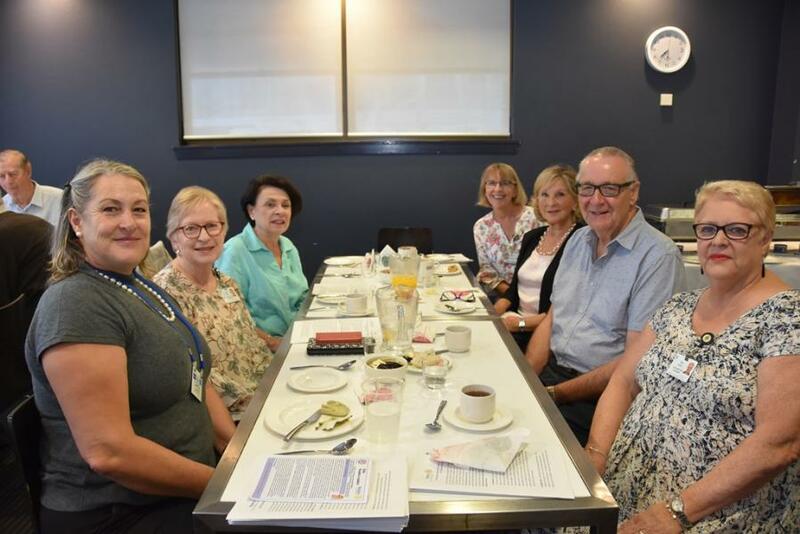 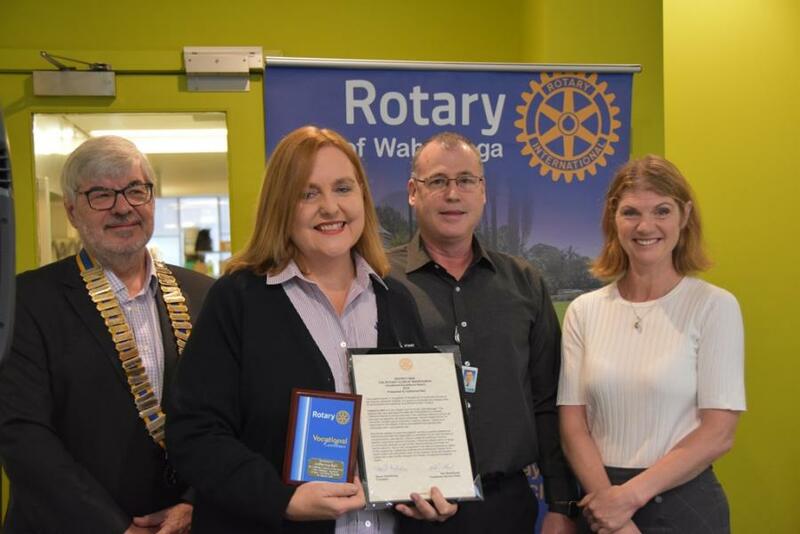 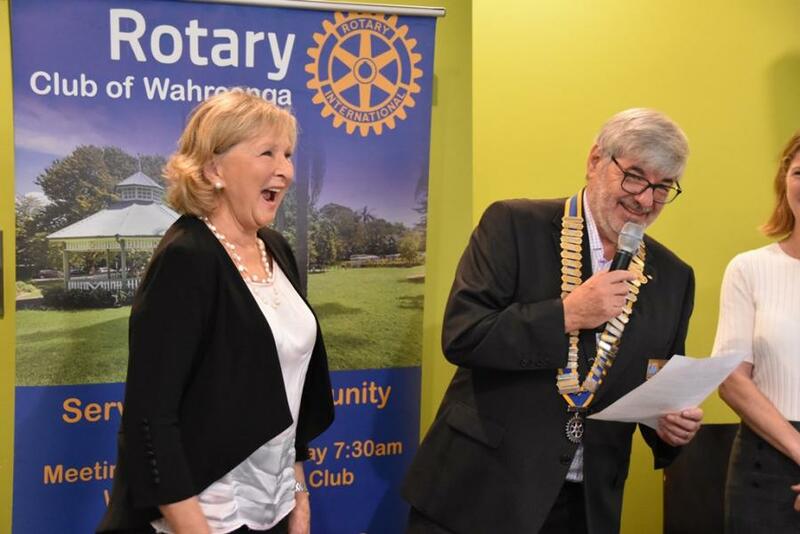 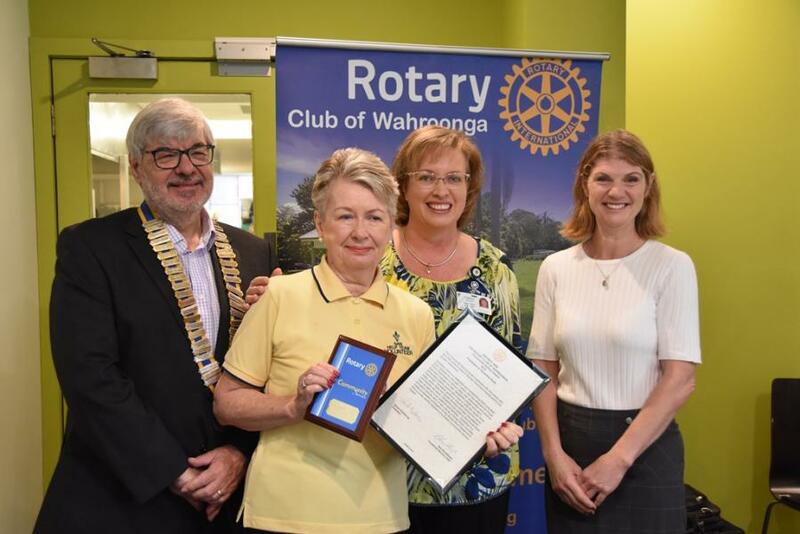 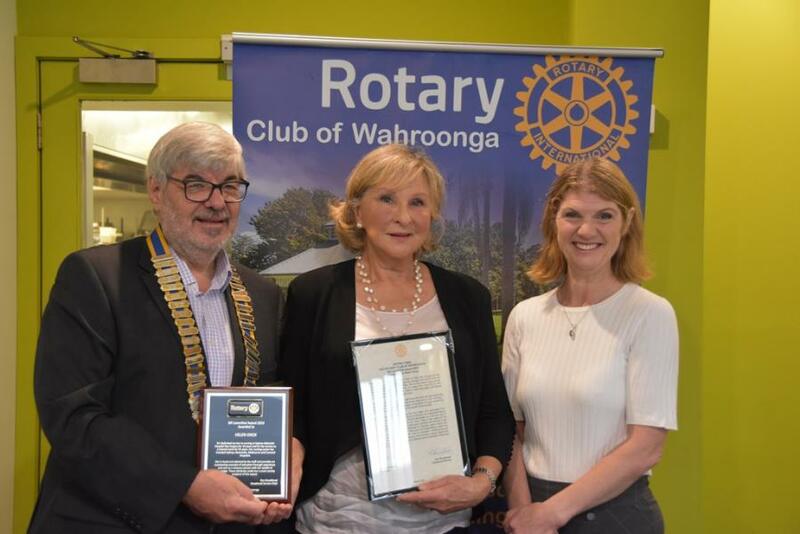 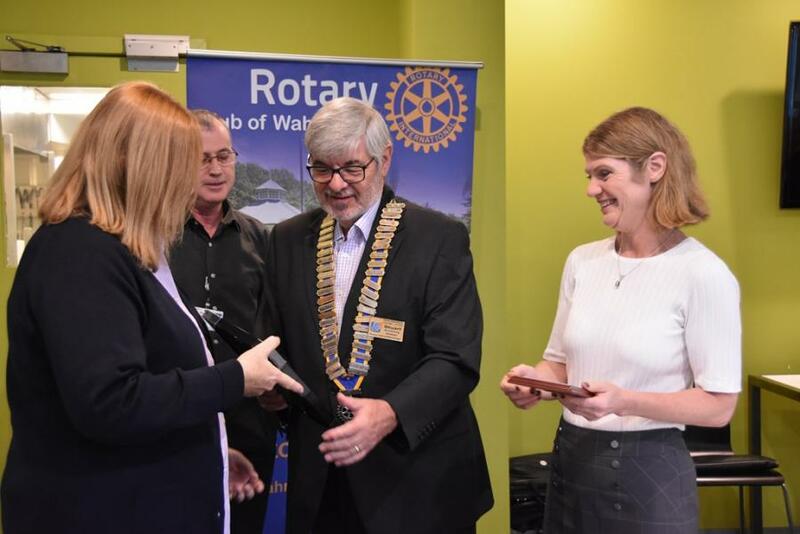 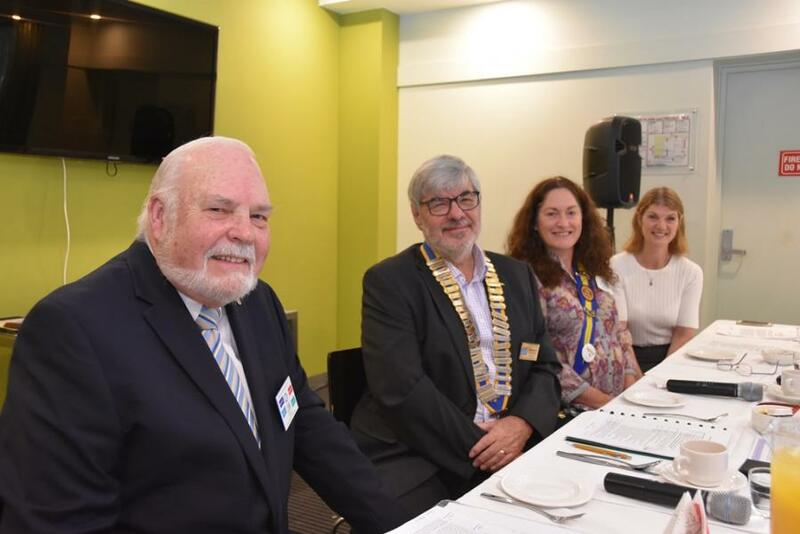 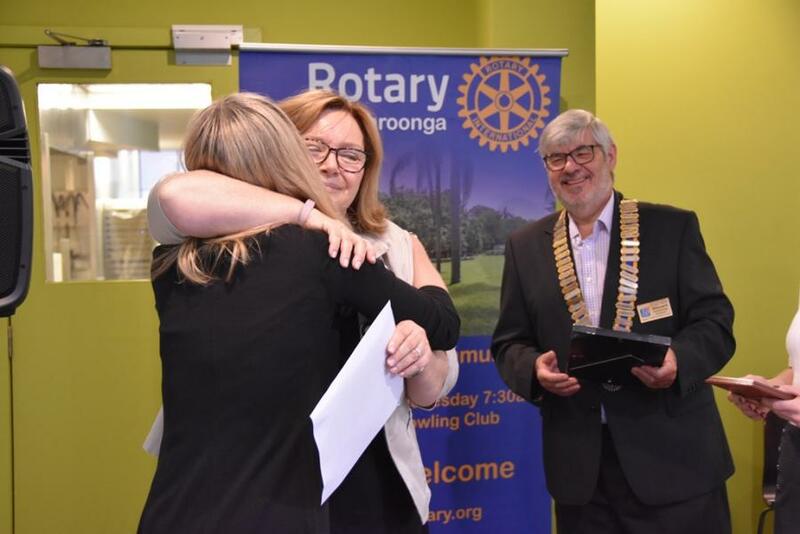 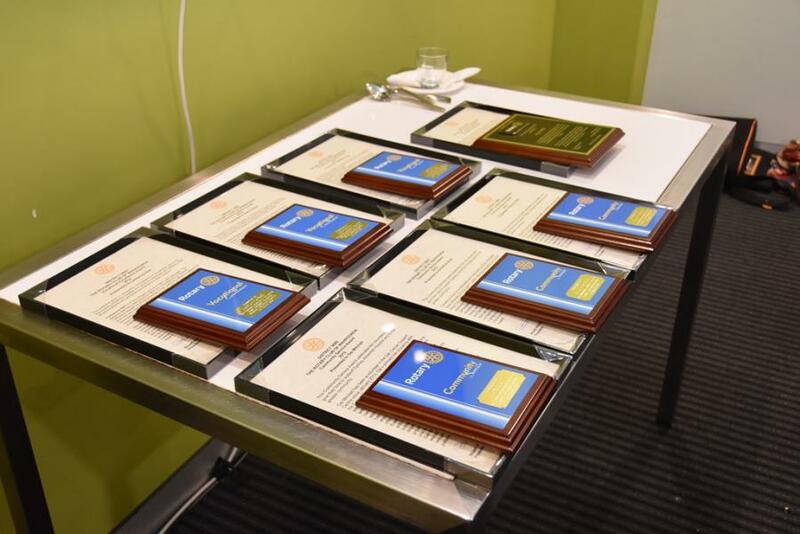 The Annual Rotary Club of Wahroonga Awards Breakfast was held this morning honouring staff and volunteers doing exceptional work at the hospital. 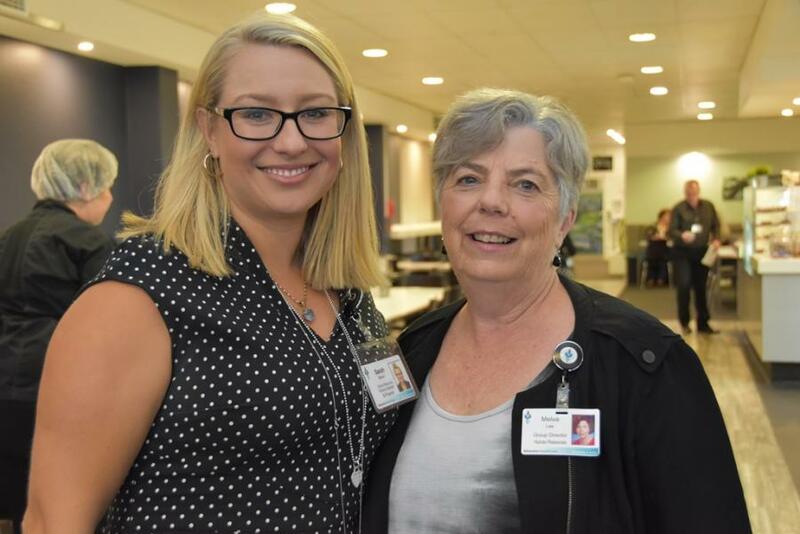 The Bill Leventhal award was presented to San Day Surgery Anaesthetic Nurse Helen Knox for her holistic approach to caring for patients, making time to chat, often in other languages, and going the extra mile to make sure them and their families are well cared for. 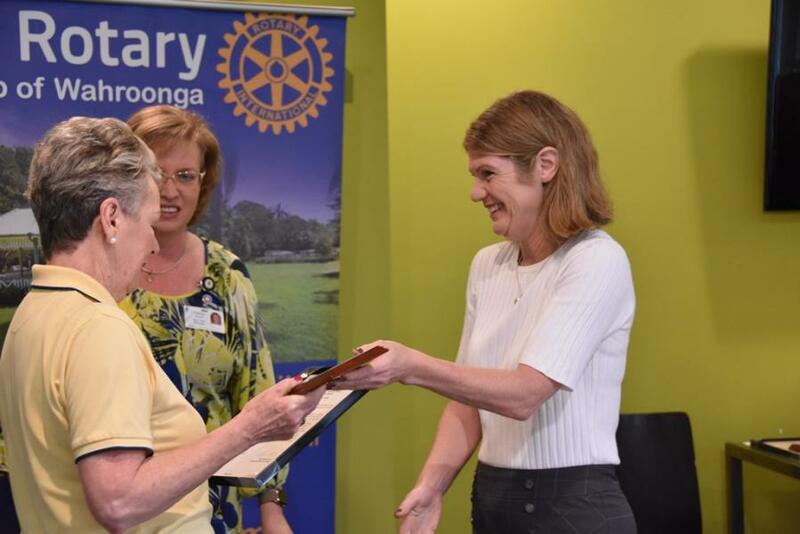 Helen has been with the San Day Surgery for 10 years. 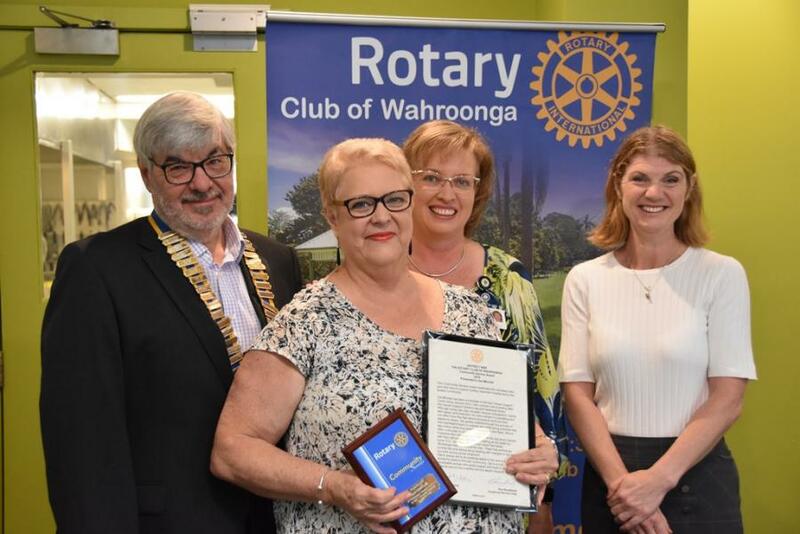 A Community Service Award was presented to Gai Mitchell from the Cancer Support Centre where she looks after the wig and headwear library and runs the Look Good Feel Better Workshops for patients. 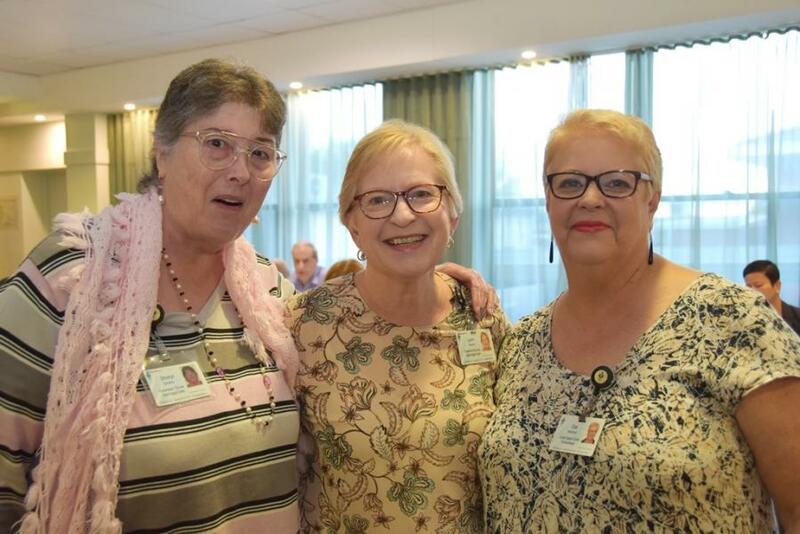 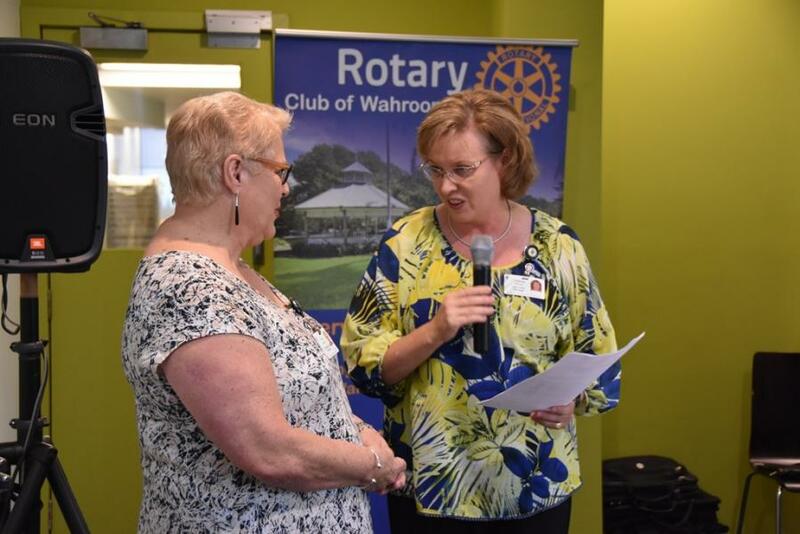 Geraldine Sluis was similarly awarded for her contribution to the Social Work Department for the past 7 years while Sheryl Findlay was also awarded for her 5 year commitment to the Cancer Support Centre noted as a pillarof support for patients. 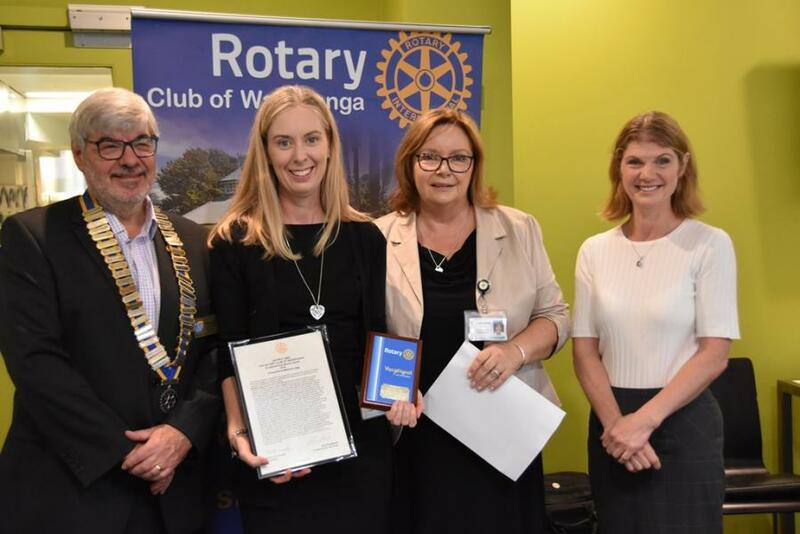 Vocational Excellence Awards were presented to other an staff members Case Manager Catherine Bell, Medical Records Administration Officer Helen Killian and Medical Services MDT Coordinator Melissa Legg. 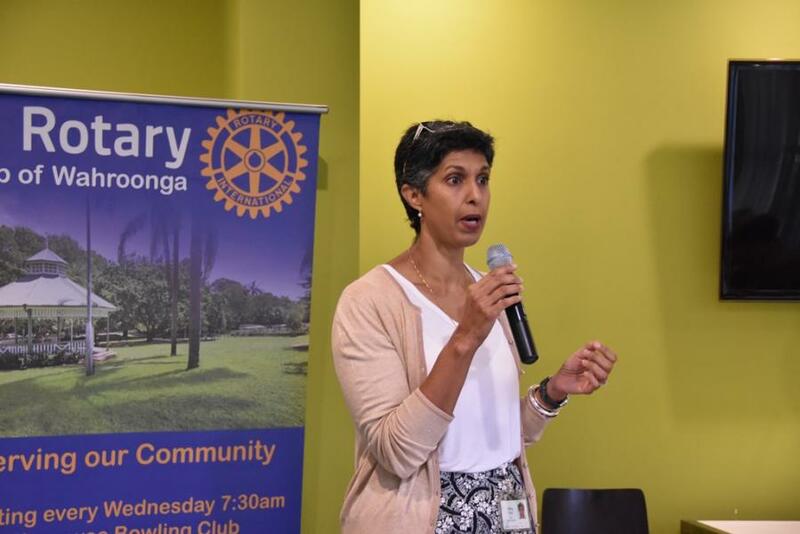 After the awards ceremony Manager of the San Clinical Trials Unit Nina Singh gave an informative talk on the work of the Clinical Trials Unit and the processes involved in trialling new drugs for the treatment of cancer. 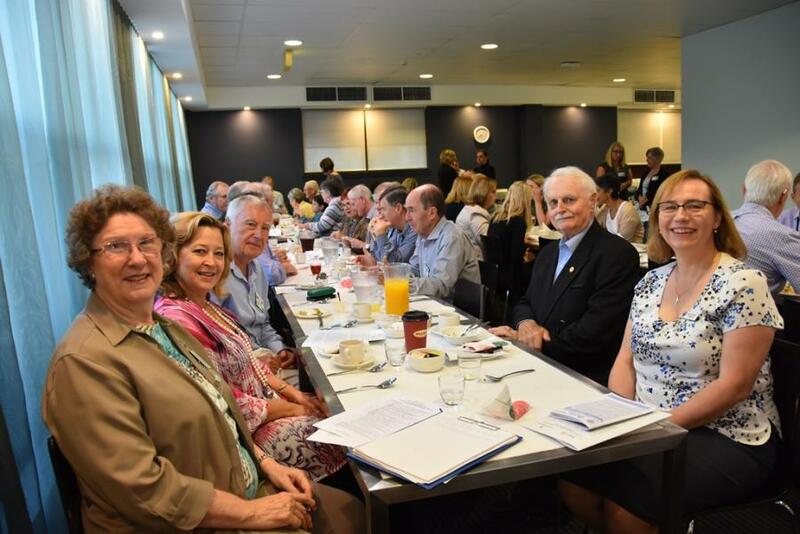 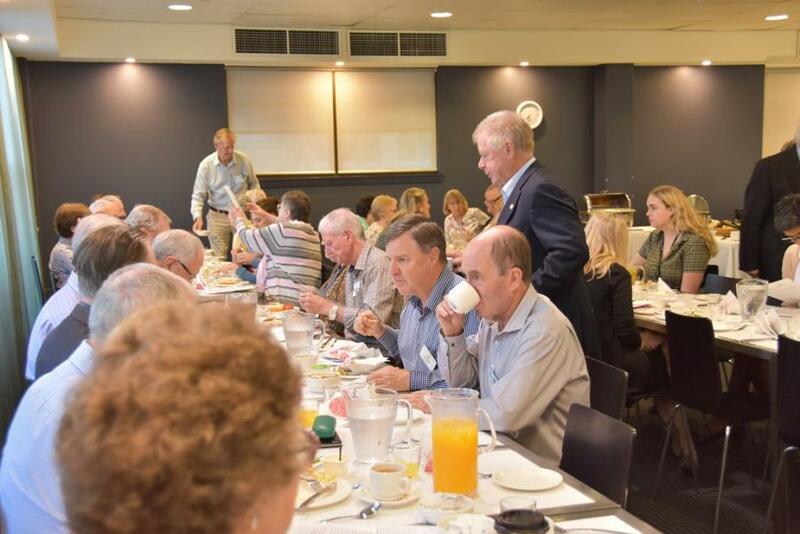 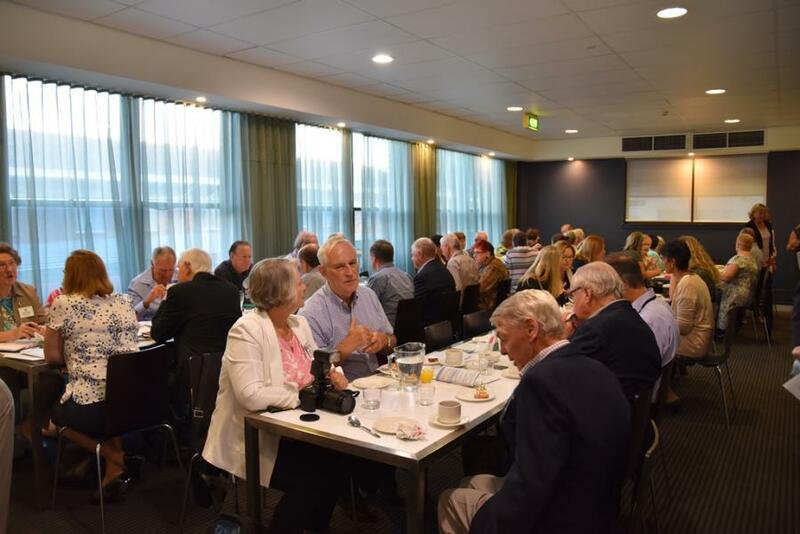 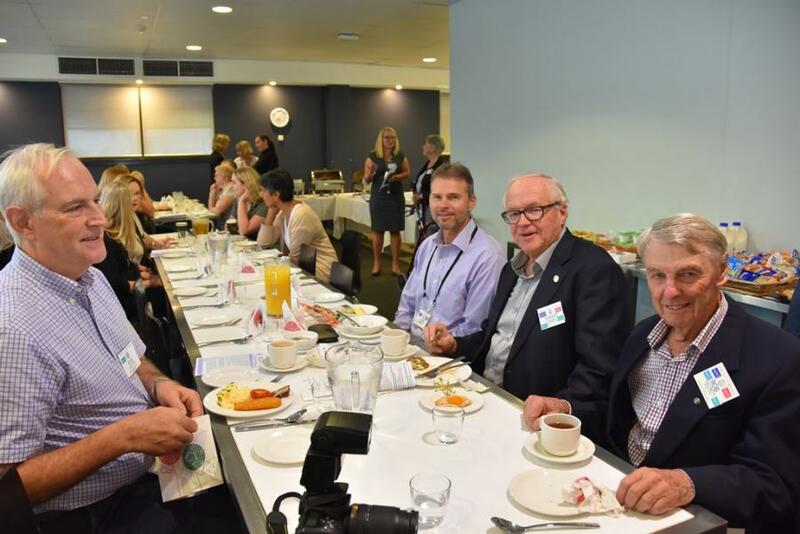 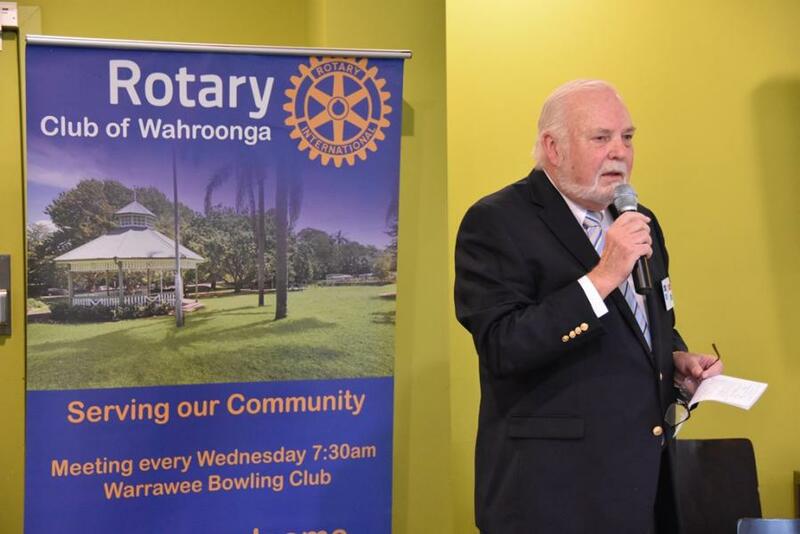 The breakfast is an event organised by San staff in association with the Rotary Club of Wahroonga to recognise the work of members from the San community.